This ramble through the jewels of Western Cape balances just the right amount of golf with plenty of opportunity to experience the cultural and natural delights of the region. 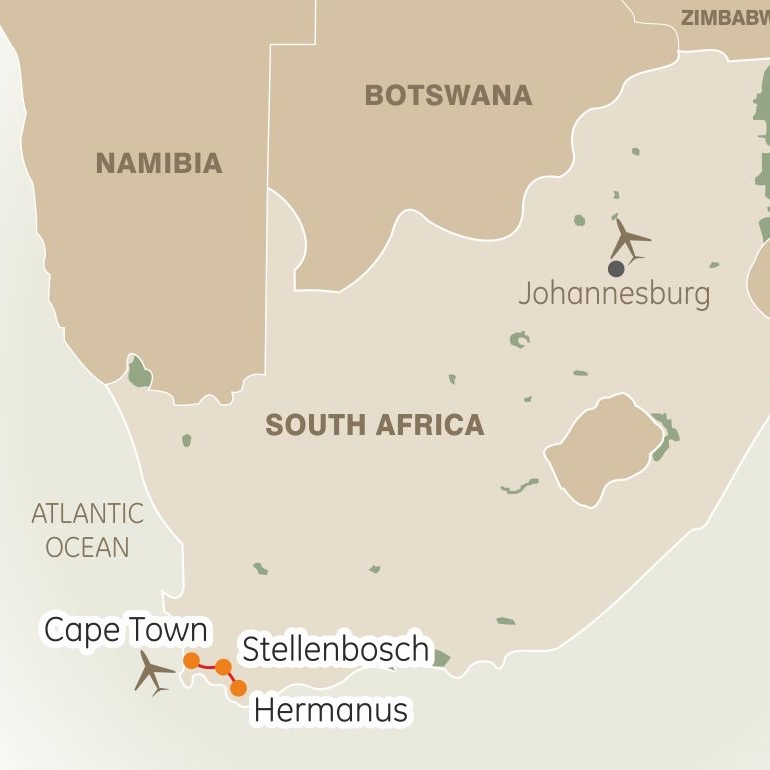 Travel from the relaxed coast of Hermanus to the winelands of Stellenbosch, and end on a high note at the vibrant Waterfront in the Mother City. 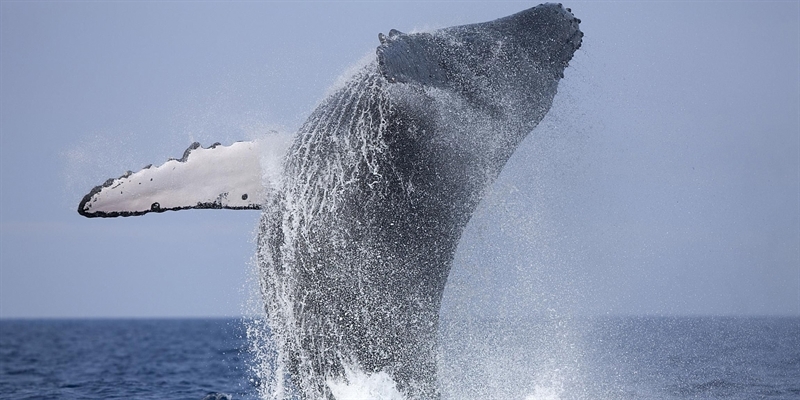 We promise you a bagful of anecdotes to take home once you've taken this trip. 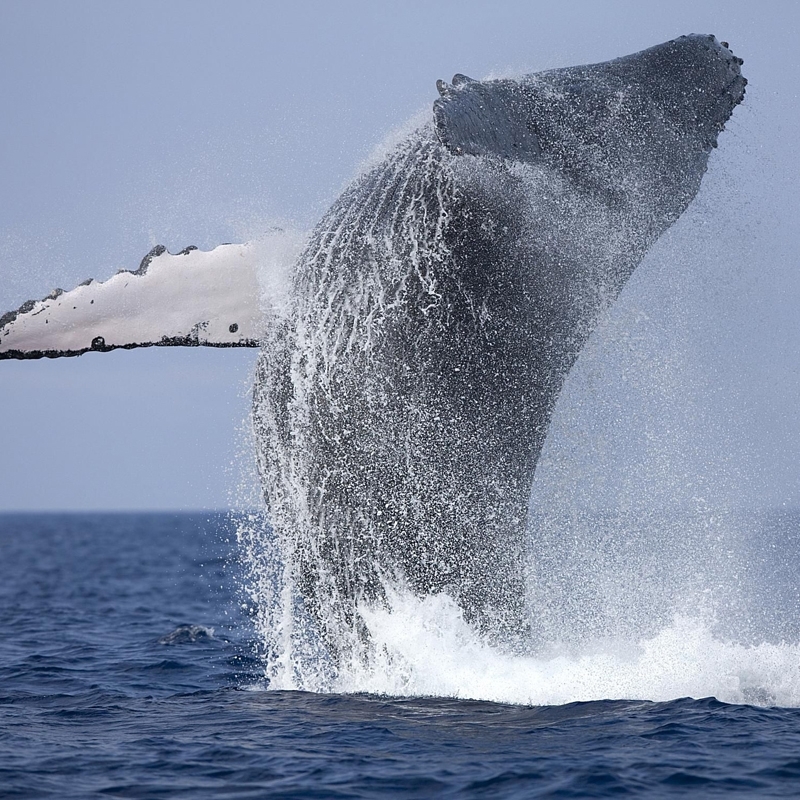 Car Hire is included, as is meet and assist at the airport along with 24/7 on-call local support. 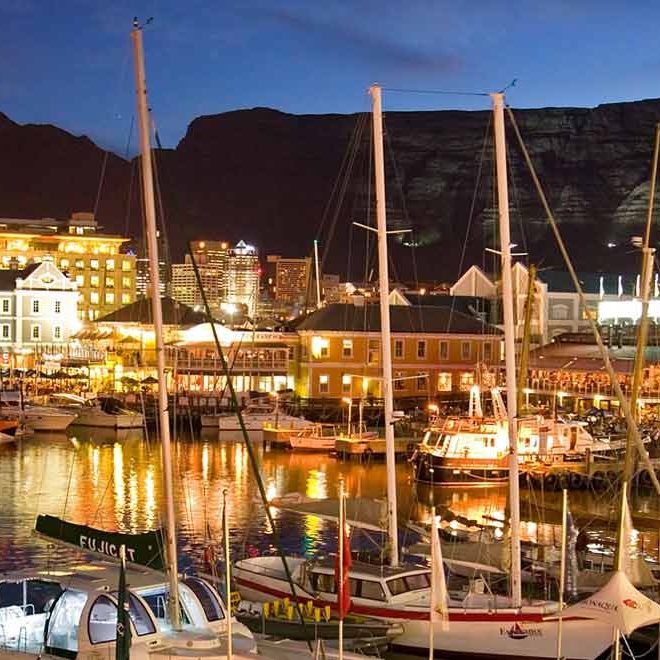 Arrive at Cape Town Airport where you will be met by our representative. 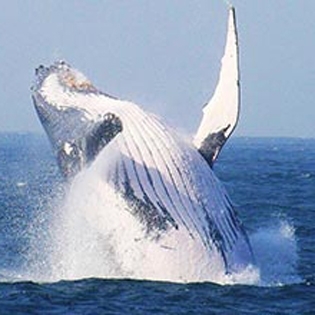 Welcome and assistance with transfer to your luxurious abode in . Check in to the Arabella Hotel & Spa for your 3 night stay. 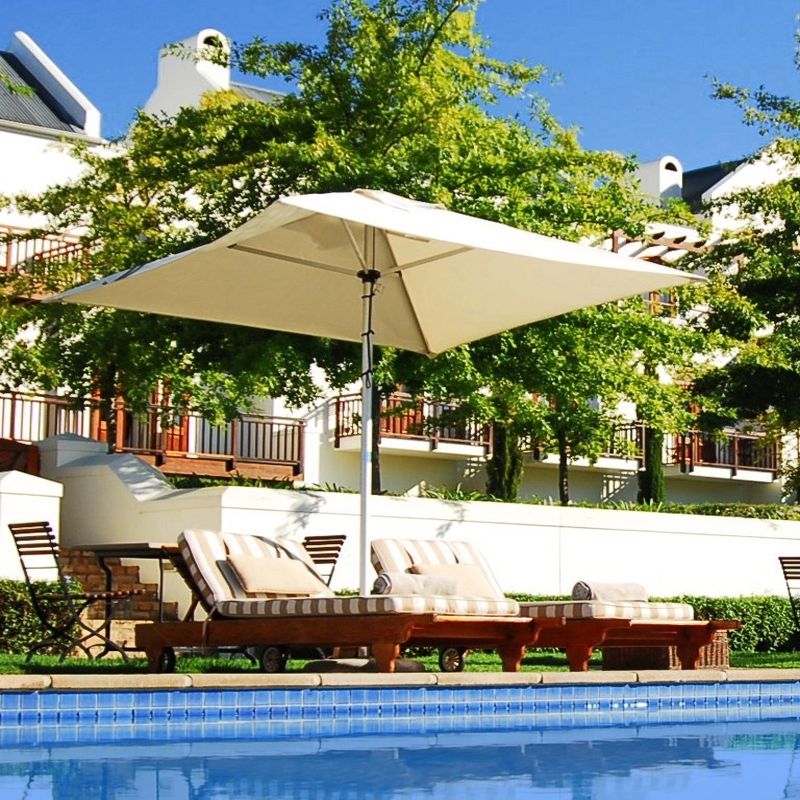 Spend the rest of the day at leisure to explore the hotel and surrounds. Overnight at the Arabella Hotel & Spa. 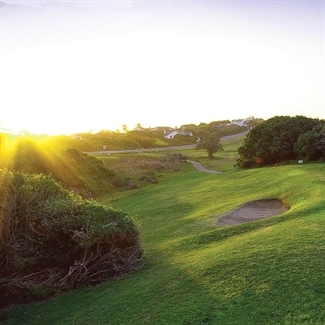 Play 1x18 Holes golf at Arabella GC, Spend the rest of the day at leisure on your own. Overnight at the Arabella Hotel & Spa. Spend the rest of the day at leisure on your own. Overnight at the Arabella Hotel & Spa. 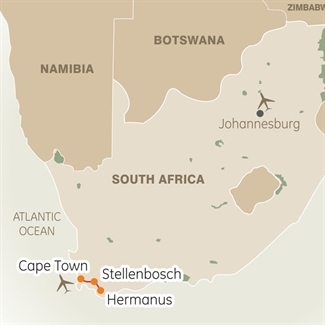 Check out from and transfer to your accommodation in Stellenbosch. 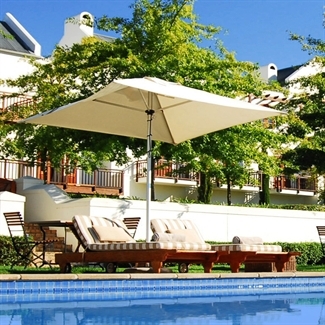 Check in to the Kleine Zalze for your 2 night stay. Spend the rest of the day at leisure on your own. 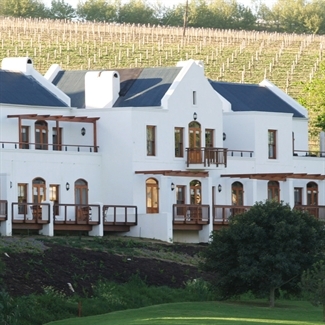 Overnight at the Kleine Zalze. 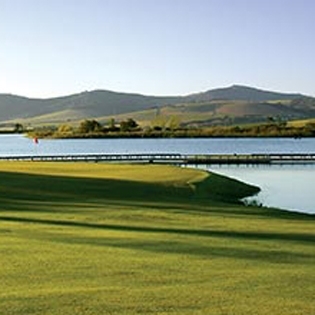 Play 1x18 Holes golf at De Zalze GC, Spend the rest of the day at leisure on your own. Overnight at the Kleine Zalze. 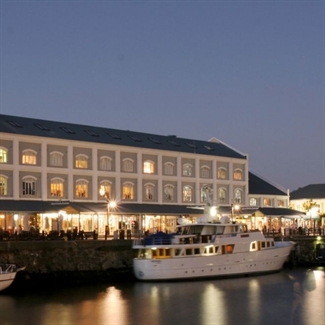 Check out from Stellenbosch and transfer to your accommodation in V&A Waterfront. 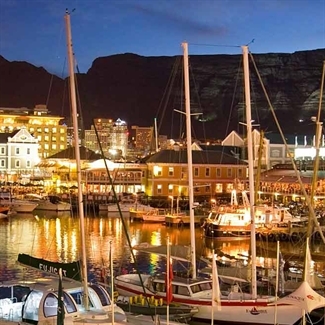 Check in to the Victoria & Alfred Hotel for your 3 night stay. Spend the rest of the day at leisure on your own. Overnight at the Victoria & Alfred Hotel. 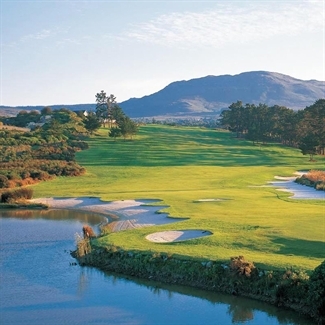 Play 1x18 Holes golf at Royal Cape GC, Wynberg. Spend the rest of the day at leisure on your own. Overnight at the Victoria & Alfred Hotel. 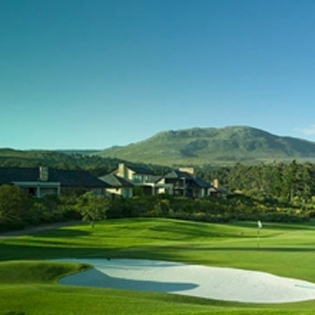 Play 1x18 Holes golf at Steenberg GC, Constantia. Spend the rest of the day at leisure on your own. Overnight at the Victoria & Alfred Hotel. 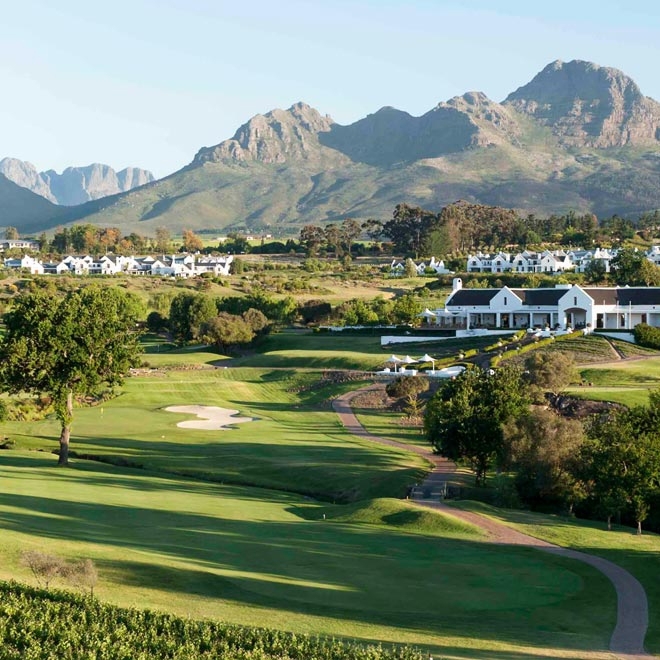 Having hosted both the Eisenhower Trophy and the Espirito Santo Trophy in October 2006, the De Zalze Golf Club, set on the 300-hectare greater Kliene Zalze Estate, is laid out in the midst of working vineyards and orchards backed by the spectacular Stellenbosch Mountain Range. 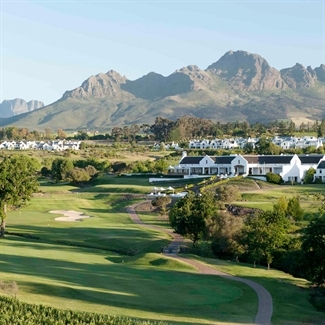 Located in the heart of the famous winelands of Stellenbosch, findly known as little Europe, the superb holes are set on rolling and undulating terrain, meandering between grape on the vine, fruit on the tree and an array of great water features. Royal Cape Golf Club is a true championship course having hosted the South African Open and the SA Amateur Championships multiple times. The course has undergone extensive work to match the USGA standards and is now a fine test of golf and worthy of its championship rating. 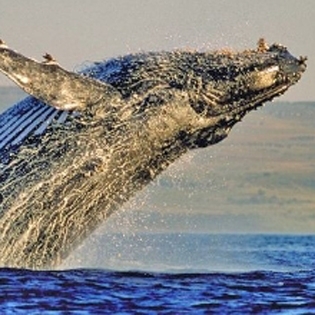 South Africa’s oldest golf club emanates a rich history and tradition. Improvements to the single-storey clubhouse have enhanced that sense of tradition, which is innovatively combined with the requirements of today’s golfer. There is also the added attraction of a good practice range near the clubhouse, and three practice nets. With lovely views of Table Mountain from most holes this championship course offers a beautiful setting that will make your visit here truly memorable. 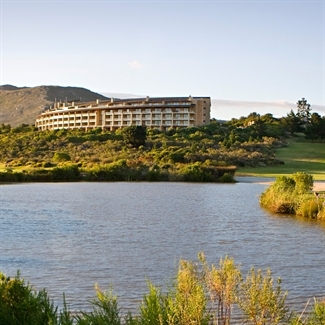 The course is a very flat parkland course in essence, well maintained and a sure delight to play on with stunning mountain views. The narrow fairways demand extreme accuracy off the tee, wayward shots can be heavily penalized amongst the trees and the greens are well bunkered. There is also plenty of water on the course, especially at the corner of the 3rd, 4th, 5th and also the 14th, 15th and 16th. The most difficult holes are the par-4 3rd and the par-4 14th. 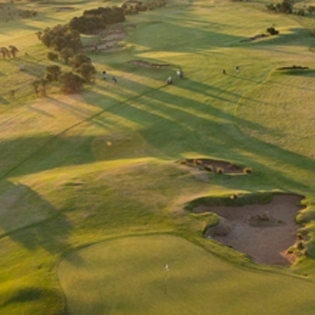 The second nine offers quite a challenge for the average golfer: two challenging par 3s and a very magnificent par 4! The locals do not call it their own ‘Amen’ corner for nothing! 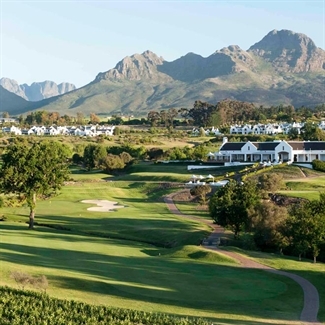 Rated among the top 3 golf courses to visit in South Africa, Steenberg, nestled in the crook of the Constantiaberg Mountains, lives up to its fame with a charming location. 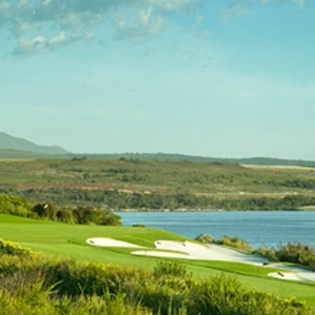 Designed by the eminent golf course architect Peter Matkovich, Steenberg follows his principle that good golf course architects “listen to the land”. 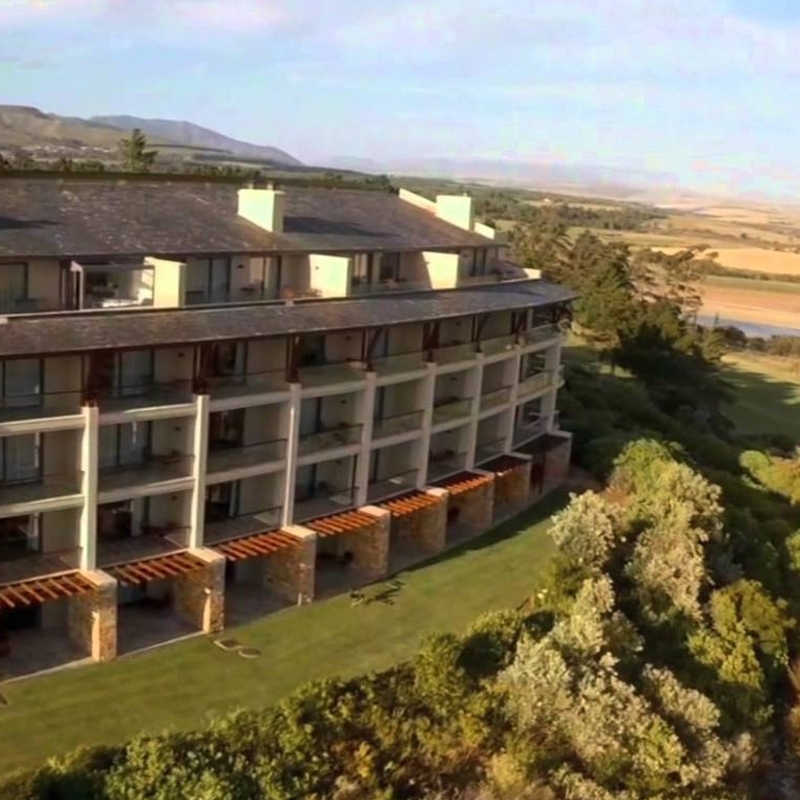 Recently voted “Top foreign golf resort” by Conde Nast Traveller readers, Steenberg is one of the most prestigious golf courses in South Africa. 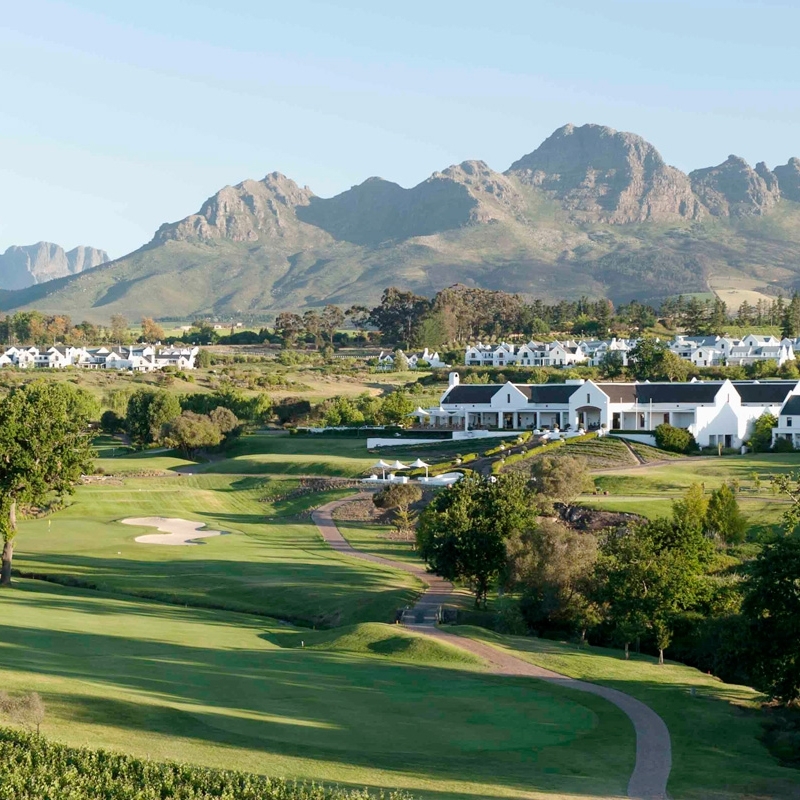 Surrounded by 120 hectares of plush vineyards, that produce the choicest wines of Stellenbosch, and framed by the Stellenbosch Mountains, the four star luxury property of Kleine Zalze offers a heady mix of wine and golf. All well appointed rooms offer views of the vineyards and Mountains, and are fitted with en-suite amenities such as bathroom, heated towel rails and underfloor heating in the bathroom. 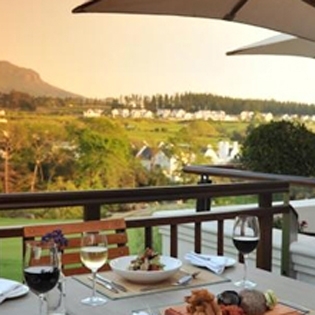 The hotel’s award winning restaurant, Terroir, offers the best selection of South African and international cuisines under centuries-old oak trees. The adjoining De Zalze golf course makes it a must for golfers.